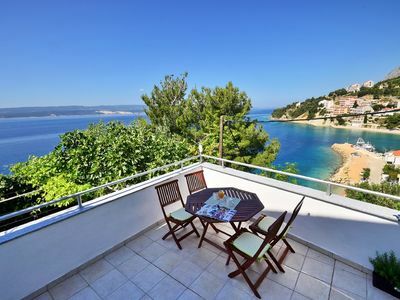 This beautiful apartment is just what you need for your dream holidays. 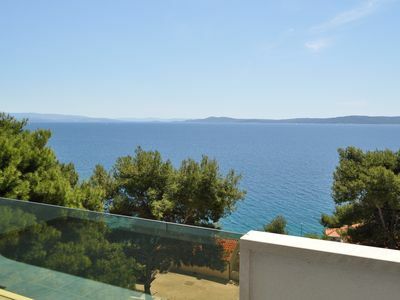 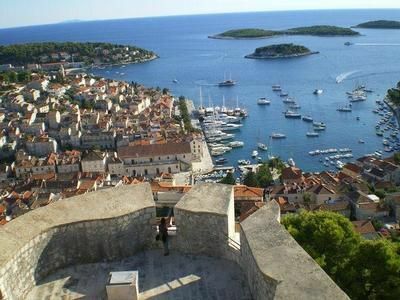 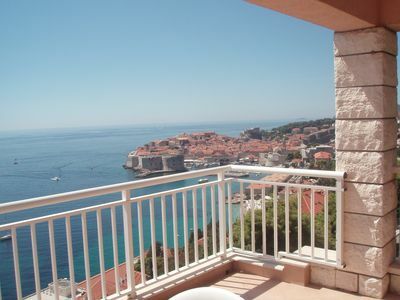 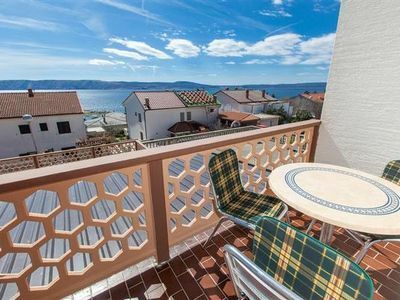 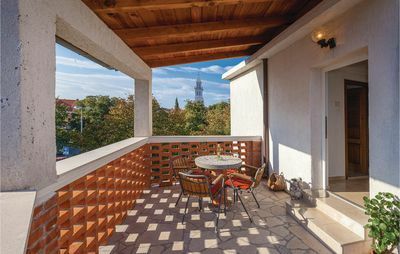 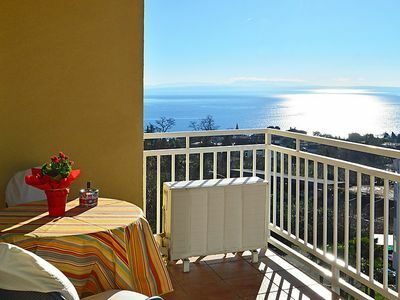 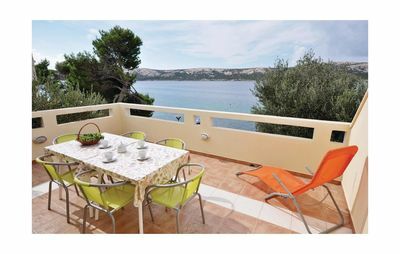 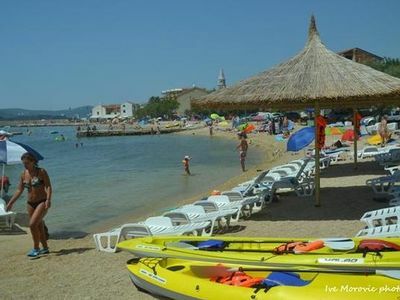 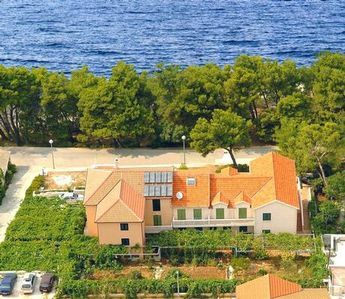 The highlight of the place is its huge terrace with magnificent view, Adriatic sea on one side and mountain on the other. 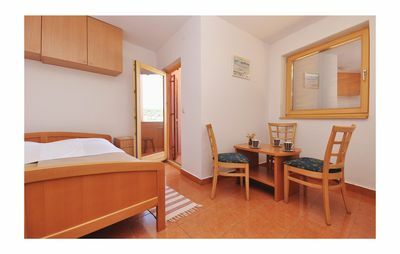 It is perfectly located just few minutes from the beach, restaurants, shops, etc. 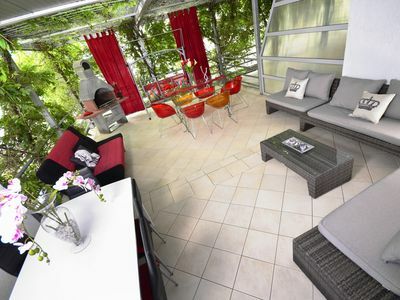 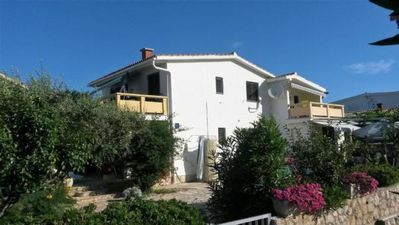 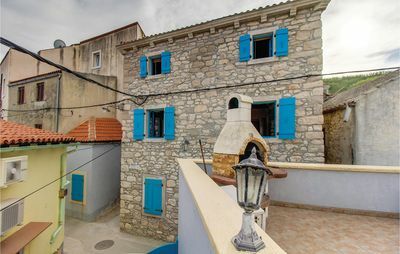 It is completely renovated in 2012 and fully equipped. 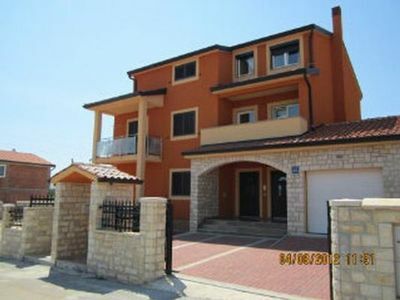 Guests have an access to car garage as well. 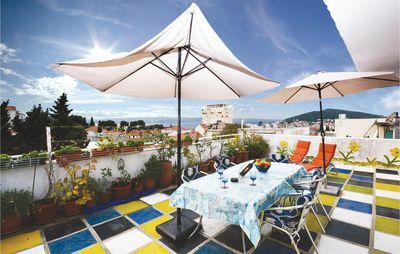 If you want to spend memorable holidays with the best host who will assist you with whatever you may need, you are on the right place.